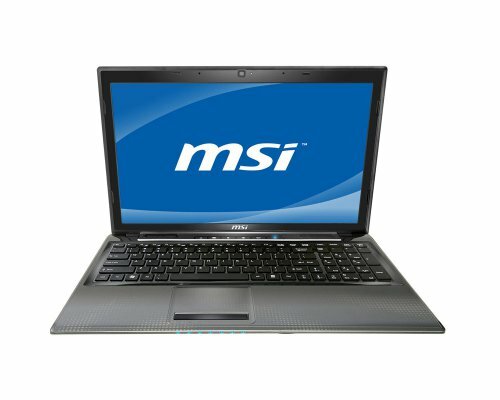 Outdated, underpowered processor aside, there is little to recommend the MSI CR650. It feels flimsy and the glossy finish is prone to picking up fingerprints, though we must admit that the lid does a very solid job of protecting the screen, with no marks showing no matter how hard you press. The audio quality, keyboard and touchpad are reasonable, but the other contenders simply have more to offer. The screen is a particular letdown, and considering that’s the component you’re going to spend most of your time staring at, we’d advise you to look elsewhere. 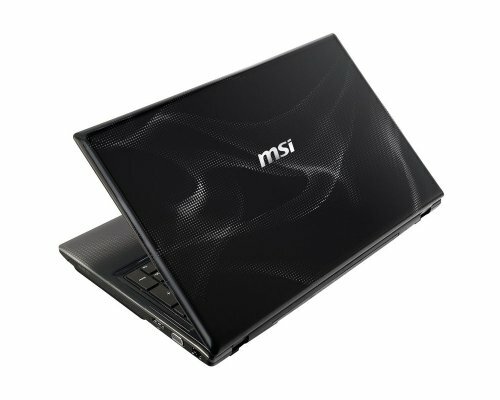 MSI has now launched the CR650, a 15.6 inch with an AMD E350 APU that has a built in HD 6310 graphics chip. According to MSI, "the CR650 has been designed for demanding users who wish to combine the latest technology and high performance in as elegant and affordable a solution as possible". 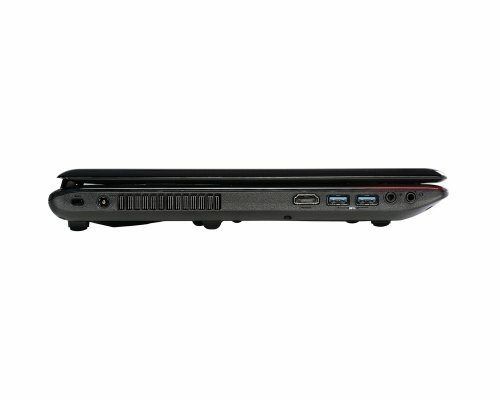 For £100 more than the Acer 5253, this laptop delivers similar levels of performance but lower battery life. We like the fact that MSI fit AMD's new Fusion APU into the 15-inch CR650. You wouldn't want to use this $499 notebook for heavy-duty multitasking or video editing, but for those who need a simple machine for tasks such as e-mail, checking Facebook, and watching videos on Hulu or YouTube, it will more than suffice. Consumers will be pleasantly surprised by the quality of its audio, too. Those looking for more processing muscle in a similar screen size should check out the Acer Aspire 5742 ($50 more), but if you want a better-sounding and longer-lasting laptop with pretty good graphics chops, the MSI CR650 is a strong value.